GV Magazine (GV012-12). Special Collections & University Archives. 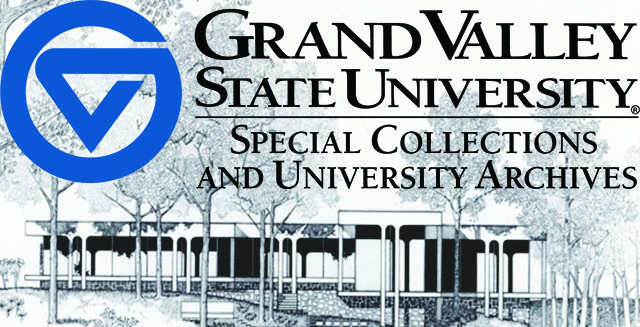 Grand Valley State University Libraries.